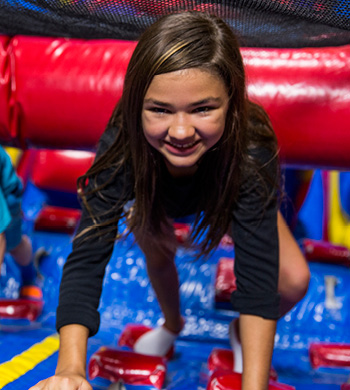 Book a private playgroup any Monday-Friday before 4pm and get 45 minutes of playtime in Arena A and 45 minutes of playtime in Arena B. Cost is $180 for 10 kids and $225 for 15 kids. Please note: We do not guarantee coverage. Please check with your insurance carrier to verify out of network OT benefits. It's easy! Select a date and time with us. We provide a flyer for you to email and pass out to all your families for a 90 Minute Public Open Jump. 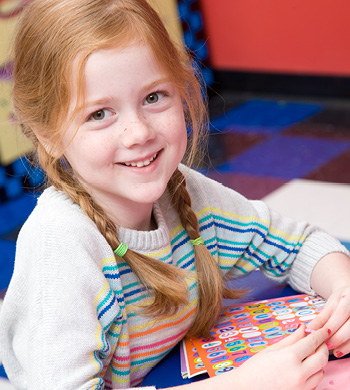 For every paid admission that presents your schools' flyer we donate 20% of their admission to your school. There's no monetary commitment to reserve and no minimums. Host a private event for your organization! Available in 2 sizes (up to 65 or up to 150). Event includes 70 minutes of play, 50 minutes in the party room, pizza and drinks for everyone in attendance. Then you can raise extra money by selling items, hosting an auction or raffle or selling donated services. This event requires a deposit in advance and a minimum. 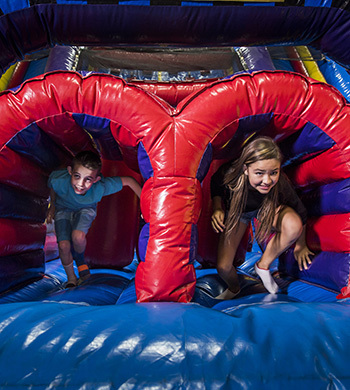 Have your next troop outing in our private arenas filled with gigantically fun inflatables. 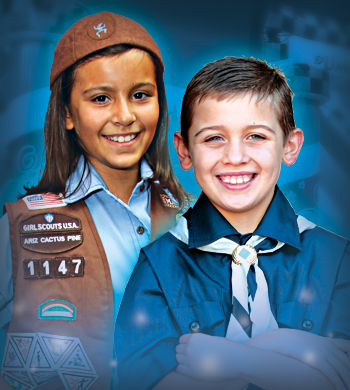 Pump It Up offers a comprehensive after-school health and fitness program where your scout will calculate heart rates, talk fitness and get exercise all while they earn the Pump It Up patch. After the 80 minute program in the arenas, troops head to the party room for pizza and drinks. Ready for a flat-out fun and productive team meeting? 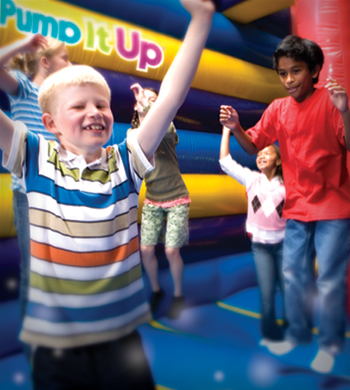 You'll want to think about holding your next one at Pump It Up. It's the perfect place to pump up the troops and get them working as a cohesive unit. Our corporate team building program is run by professionally trained facilitators who guide participants through physical and knowledge based activities that help your employees explore new relationships and challenge old ways of thinking. Allow us to customize a program that best meets the needs of your organization! All events feature the use of private arenas filled with giant inflatables and programs that blow away any boring meeting room event. We also offer catering options. Programs vary based on group size, physical abilities, duration and whether or not food is included.